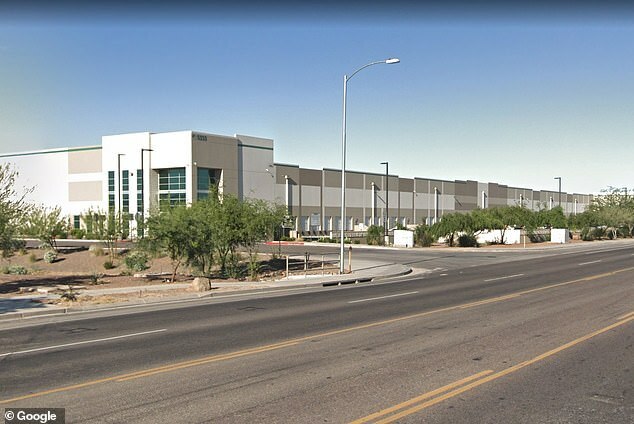 The Amazon warehouse in Phoenix, Arizona has most everything you can think of but what you will not expect to find is perhaps the lifeless body of a newborn child. According to the local police, first responders were called in to look into an emergency incident at the distribution facility at 8:30 p.m. on Wednesday but they could no longer do anything to save the newborn child. Reports from the local media said that the baby’s body was found inside the women’s bathroom located at the lower level of the facility. Other reports stated that it was the maintenance people who found the baby’s body inside a trash can. 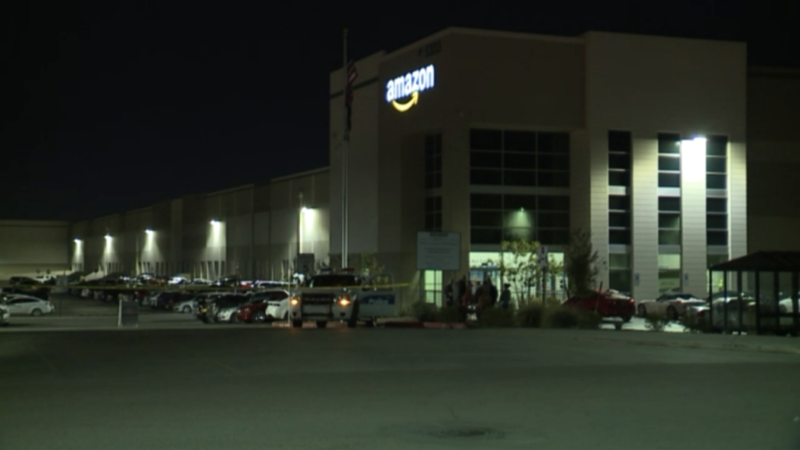 Amazon officials quickly issued a statement via KTVK-TV to say that the company will cooperate with the ongoing investigations. A few hours after authorities were trying to determine if the newborn was actually stillborn or was left to die, Phoenix police finally traced the identity of the mother. They will not say, however, if the mom works at the distribution center and they also did not release her identity. At this point, the investigation is still ongoing and there have been no charges filed against an individual or the company so far. 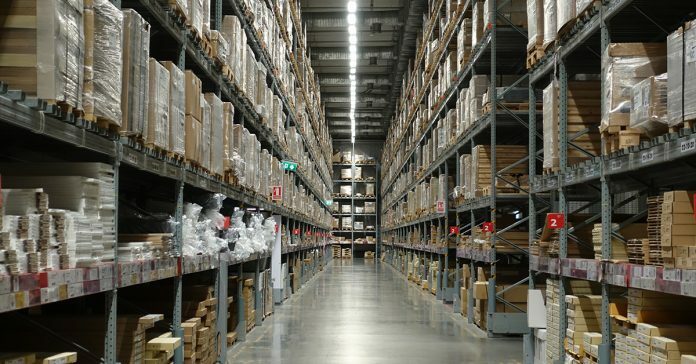 Work at the distribution facility continues as Amazon officials reiterated that the safety and wellness of its workers remain the top priority. There is a law in Arizona that was established to prevent the abandonment of newborn babies. Under the Safe Haven Law, someone can leave a 3-day-old infant at any Arizona public facility, such as a hospital, a fire station, a child agency or an emergency medical provider, if they cannot care for the child. As long as the baby doesn’t have any symptoms or signs that it was abused, the person who left the child can remain anonymous. Authorities will not go after this person’s identity or information if the baby is otherwise fine and in good health. In some Arizona hospitals, there are actually special drawers meant for delivering unwanted babies and the system has so far worked for the state. Meanwhile, according to Business Insider, there is evidence to show that some Amazon distribution facilities have poor working conditions, which could explain why the baby or the mother did not get the proper medical or maternal care needed. In the UK sites, for instance, over 600 ambulance calls were made from the facility from 2015 to 2018 and some of these were pregnancy-related incidents. Some workers in US facilities also complained that they cannot even take decent bathroom breaks because there is pressure to hit their daily targets every day. Amazon, however, denied that its work environment promotes bad working conditions. However, as the police were investigating the incident last Wednesday, work in the Phoenix facility did not stop. Officers of the company were also on the scene to ensure that there will be no disturbance to the distribution.